GOLD FEATHERS. ADVENTURES, INSPIRATION, AND OTHER LOVELY THINGS. 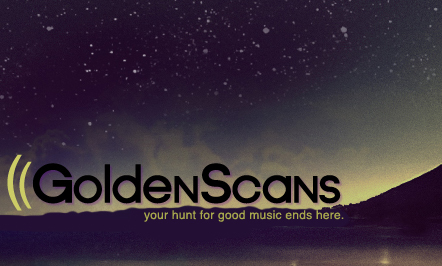 : new golden scans playlist. 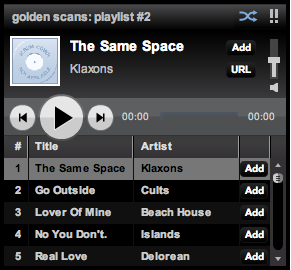 we launched playlist #2 over at golden scans. check it out, it's packed with rad new music. 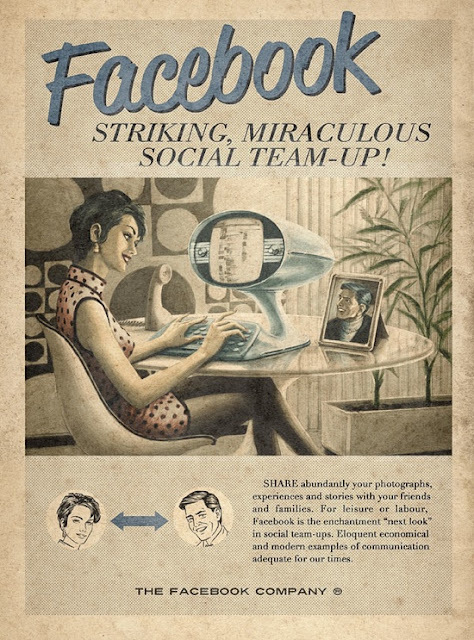 we made a facebook page for golden scans too. click on the "like" button to stay updated about the latest & greatest. we'd love you for it. so it's hard to get the word out. ps we can be friends too. help save a vintage cabinet. DIY RECYCLED T-SHIRT YARN NECKLACE TUTORIAL. a mummy space island production. so much pretty giveaway - i won!